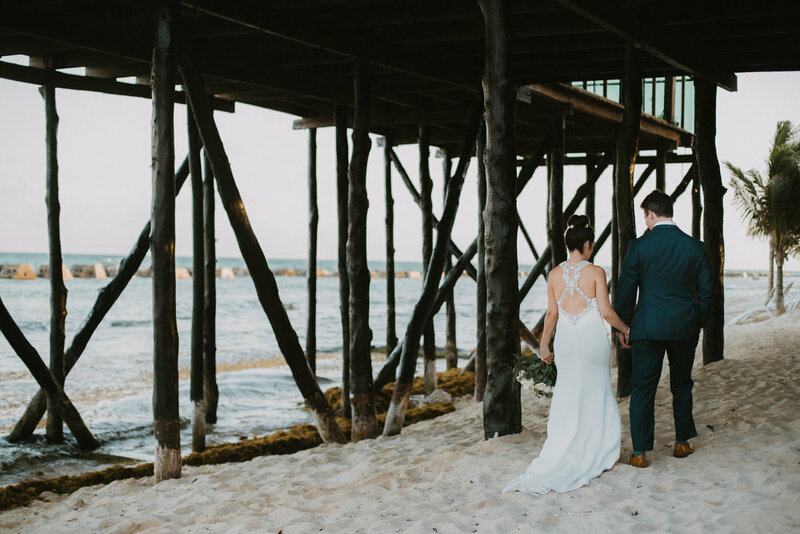 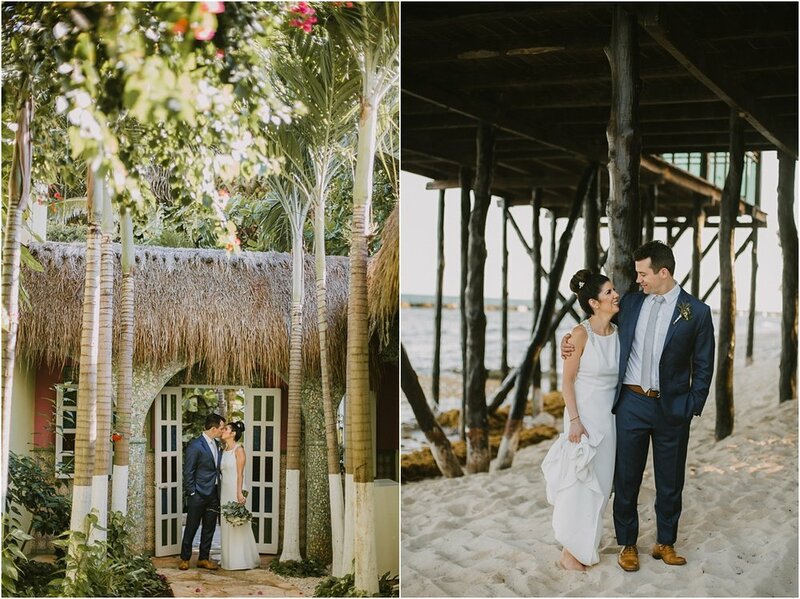 Erin & Matt planned a beautiful destination wedding through our friends at Weddings by Funjet. 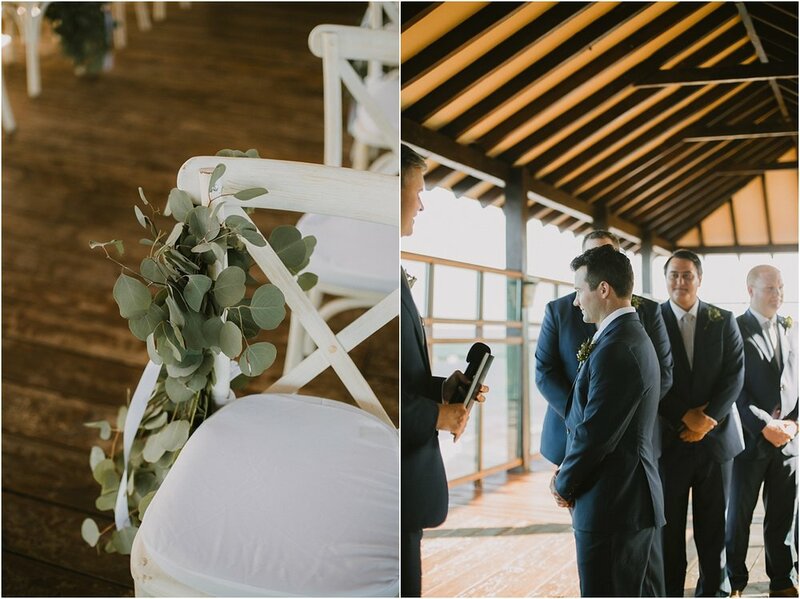 Concierge Ashley worked miracles to bring this wedding and their vision to life! 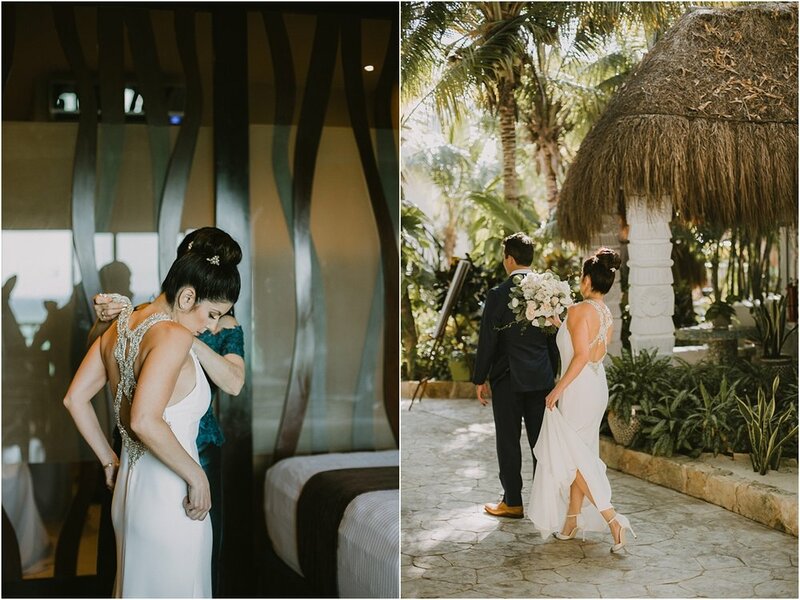 Preparing for the wedding, we got to spend a week at El Dorado Royale by Karisma. 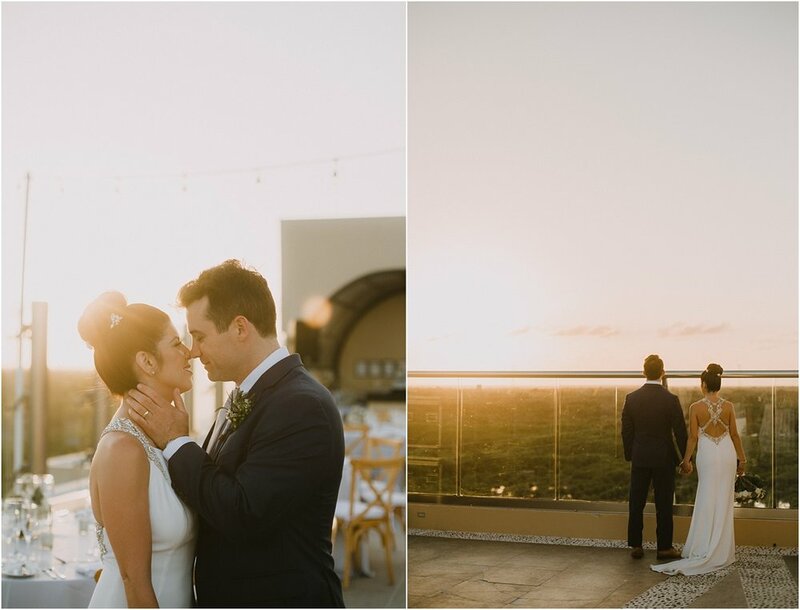 We enjoyed soaking up some sunshine and getting to know these two. 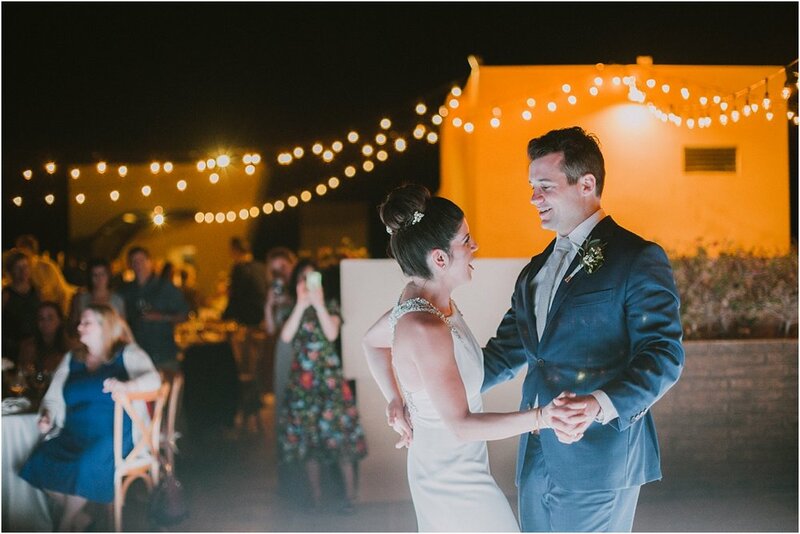 They had an incredible Mexican themed welcome dinner after their wedding rehearsal that really set the stage for their big day. 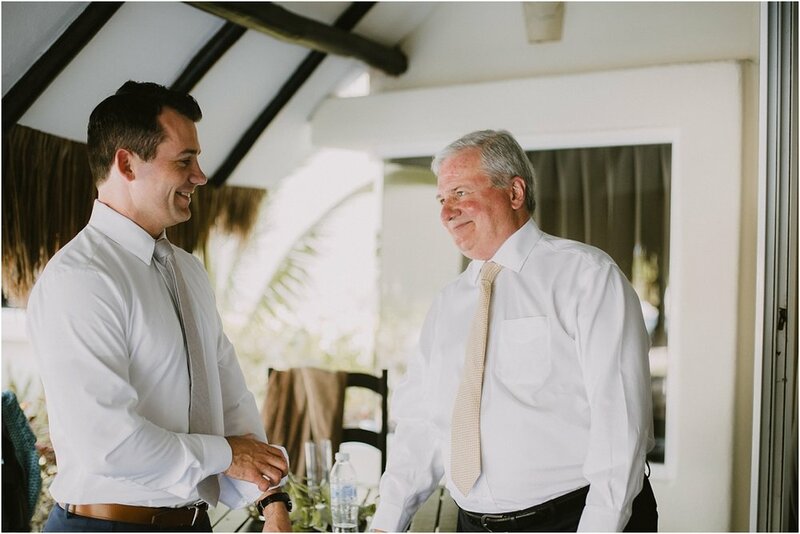 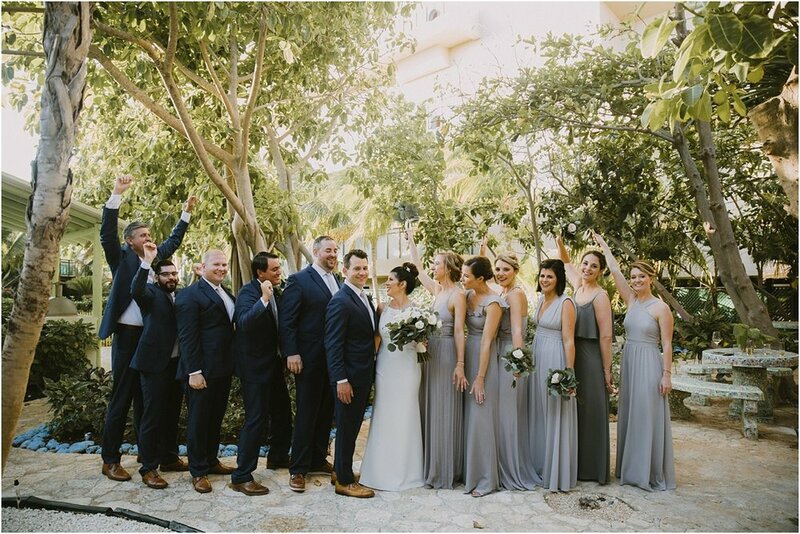 The weather for their afternoon wedding at Generations Riviera Maya by Karisma was perfect and we thoroughly enjoyed capturing all of these beautiful moments for them! 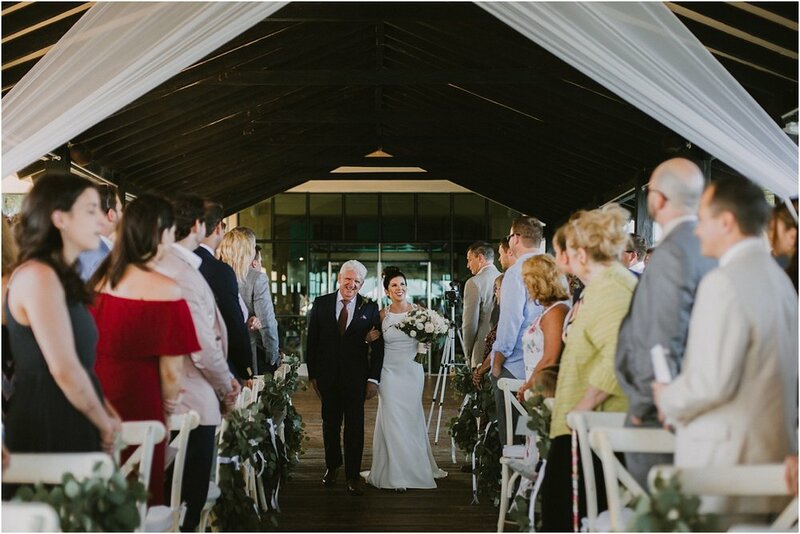 Also, they had 99 people in attendance for their wedding! 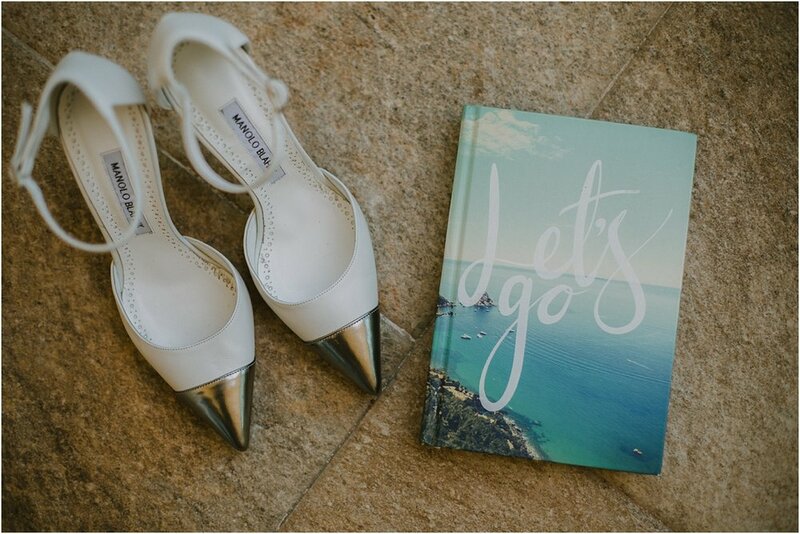 That's crazy for a destination wedding! 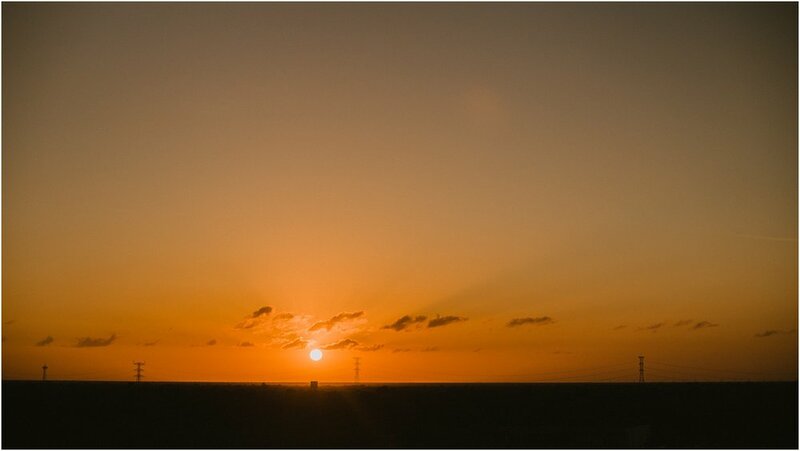 Be sure to check out their short film video below as well.